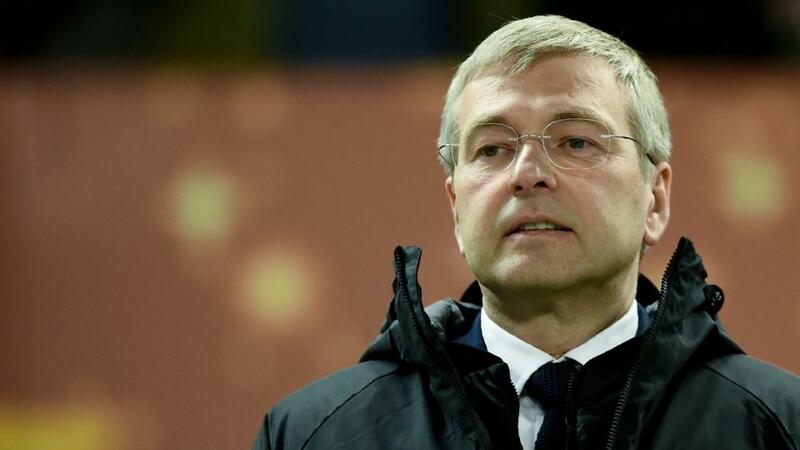 The Russian billionaire Dmitry Rybolovlev, owner of the Monaco football club, has been charged along with three others in connection with a fraud case involving a Swiss art dealer, a legal source said Wednesday. The exact charges were not immediately known, but Rybolovlev and the three others, which include one of his lawyers, have been released from custody, said the source, confirming a report on the website of local daily Nice-Matin. The other two taken in for questioning were the wife and son of the former Monaco justice minister Philippe Narmino, the source said. Since 2015, Rybolovlev has been locked in a legal battle with Yves Bouvier, the art dealer he accuses of having swindled him out of up to a billion dollars, by charging inflated fees for works of art. Rybolovlev was detained Tuesday and held overnight for questioning after a mobile phone was seized from his lawyer Tetiana Bersheda. On October 2 this year, Rybolovlev opened a new front in his legal battle, launching a $380 million (333 million euros) lawsuit against the Sotheby's auction house through the New York courts. In it, he accused the auction house of having helped Bouvier, their art advisor, carry out "the largest art fraud in history" -- at his expense. Rybolovlev says Bouvier tricked him over the acquisition of 38 works of art he bought over a decade for more than $2.1 billion. Sotheby's has dismissed the lawsuit as "entirely without merit", and had already filed its own lawsuit against Rybolovlev in Switzerland in 2017.